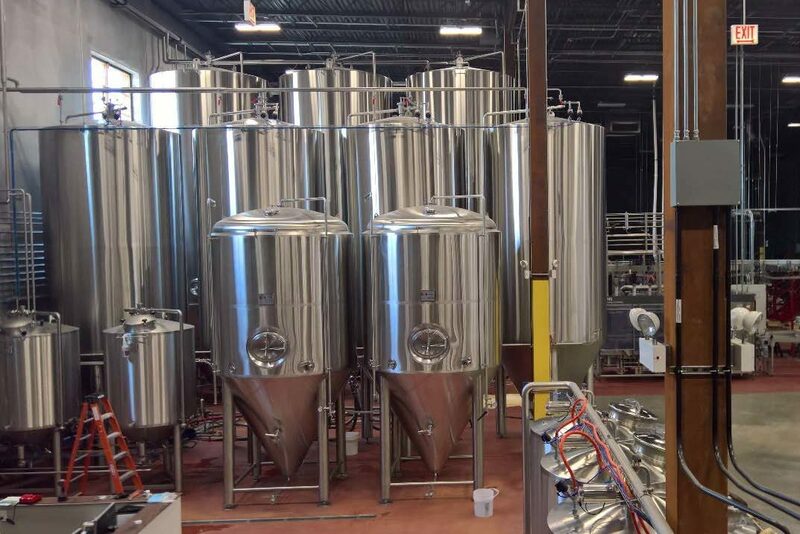 In November 2015, CDF provided $5.5 million in New Markets Tax Credit financing to Great Central Brewing Company, a startup contract brewing business dedicated to helping small Chicago-based brewers strategically grow and expand production. CDF financing is supporting land acquisition, site preparation, and construction of a new 33,000 square foot industrial facility at 221 N. Wood Street in the Kinzie Industrial Corridor on the Near West Side. In addition to the NMTC-financed real estate portion of the project, Great Central will purchase and install approximately $3.7 million in equipment at the site, allowing for capacity to brew and package 30,000 barrels annually. Great Central is anticipated to create a total of 65 full-time permanent positions within 7 years, with approximately 18 to 24 being created within 2 years. Construction of the environmentally friendly facility, which includes LED lighting, high-efficiency equipment and advanced stormwater management, will create 100 temporary construction FTEs. The project includes development of an underutilized brownfield site and supports the growth of Chicago’s important food and beverage manufacturing sector. The facility began operations in September 2016.